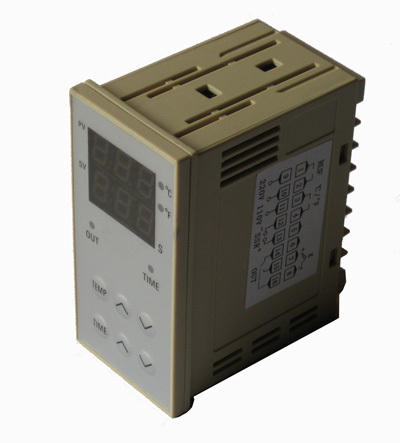 Vertical Thermostat with Power Relay for some 3rd Party Press [HPM110] - $54.99 : Sunie.com!, Leading Provider of Signs Equipments and Supplies. Compatible with Sunie Seiki Heat Press and some 3rd Party Heat Press machines. No warranty or return for using it in 3rd party machines.